Are you fed up with the overgrowing weeds or just want a garden clean up.Our gardening professionals Handy Gardeners are the best when it comes to sorting your outside space. We pride ourselves on doing a first class job that you will be extremely satisfied with. Don’t be put off hiring professional garden maintenance services thinking that it is too expensive. We have a range of affordable services to help you when time is limited. Our team will arrange for the entire work you book to be done to a high standard that you will be completely happy with. We appreciate that you want valuable prices and that is what we give you. Book a meeting with our experts and we will help you with anything you need to know about gardening. For some people gardening is a chore and for others an enjoyable pastime. We can make you enjoy being outdoors, and offer you support and advice when you use one of our gardening services. Our gardening services range from weeding, lawn care, design, lawn planting to garden landscaping. In addition we cover other services to help you get youre outside space looking great. 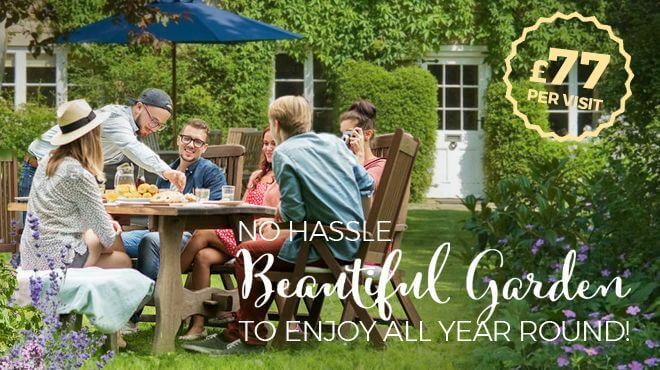 You can book us to clear away your garden rubbish, or if you need a new construction building such as a gazebo, a pond or a rockery our team can handle it. For a full list of our reasonably priced services call us 020 3744 0111. We can arrange a consultation for you at a price you will be pleased with. North London has a good selection of accommodation ranging from cheap hostels to expensive, luxurious hotels. You will be spoiled by the variety of entertainment available here as well as the sightseeing attractions will keep you occupied. The area has ample bars, cafes, bistros, nightlife, restaurants and eateries to suit all purse strings. The north of London has excellent shopping centers and the most famous Brent Cross has over 126 stylish shops, cafes and restaurants. If you fancy something a little you can visit Camden Town, there is a vast choice of shops to see in which almost everything is selling. You are never far from the centre of the capital for the famous exclusive shopping areas that are famous worldwide. This area is good facilities with venues for meetings, leisure and education. This area has a good selection of colleges for further education, and the North London University was established in 1992 and has over 300 part and full time courses. North London has good transport links and since the congestion charges were introduced for parking in the city centre the transport links are efficient and organised. All of the towns in the north connect to the city centre and also to all of the airports in the area, including Stanstead, Luton, Heathrow and Gatwick. North London is a popular place and has plenty of attractions to suit families as well as singles. It is a lively location and a popular place to live. Hire Handy Gardeners now for all of those outside jobs in your garden that you haven’t had time to do. Don’t let the jobs buildup, call us 020 3744 0111 and arrange for our experts to come and help you get your garden cleared up and back in shape. We all love to sit and relax in a nice spot when the weather is nice and warm so call us and let us help. You can hire our garden tidy ups in order to get your site looking good again. Or if you prefer we can help out a more regular basis if you are finding it hard to find adequate time or simply you can’t manage the gardening work anymore due to ill health or old age. Our team can be of assistance to do numerous jobs such as the weeding, the planting and the grass cutting. We also will do a complete makeover if you haven’t got a garden! We are fully trained at dealing with all types of jobs in your garden so you can leave it all for us to sort out. Our team will clear away rubbish, offer gardening advice and tips and more just call us and book our reputable services. 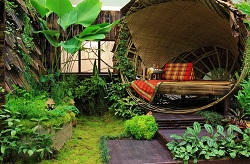 Don’t leave your garden to become overgrown or simply use it as a rubbish dump hire our professionals and get it revamped. 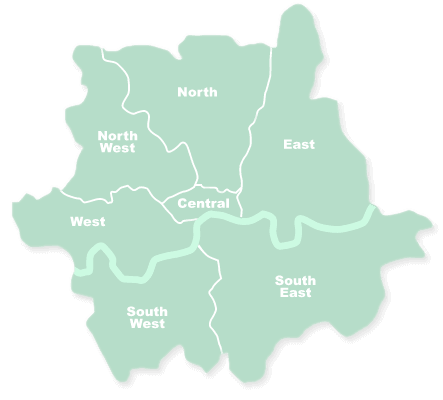 North London is to be found in the northern area of London, England’s capital city. It is actually north of the River Thames, which generally divides Greater London into two areas. The north area consists of the famous historic parts of the city, the east end and the west end and the entire London underground network. The north of London is made up of Barnet, Enfield and Haringey. The area has a lot to see and do and is a popular place with tourists and visitors from other parts of the U.K. 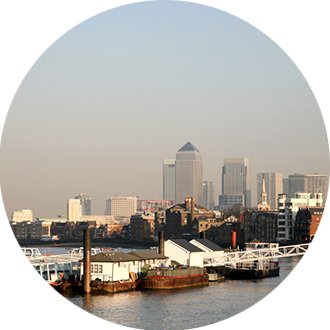 It is a good location to get to other parts of the city by tube, train and bus. There is a host of imaginative businesses and new developments in this area, and property prices are slightly cheaper than other areas of the city. The north has a huge concentration of museums, art galleries and cultural attractions. The British Museum and British Library are two of the most famous buildings and attract many visitors. There is also a wealth of art galleries that hold regular exhibitions for art enthusiasts. The north can be thin on attractions compared to its southern neighbour, but nevertheless has a charming and bubbly atmosphere. It is a working class area and has a lot to take in with an independent style in shops, bars and restaurants.